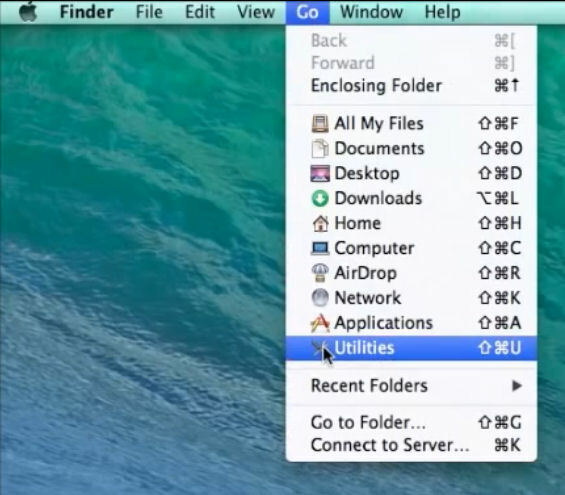 This video will show you how to create an ISO file on a Mac. 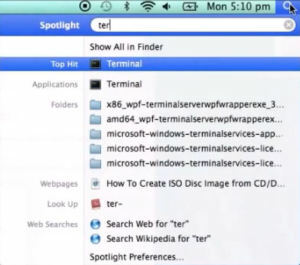 An ISO file is the Windows equivalent to the cdr file created by MAC systems. 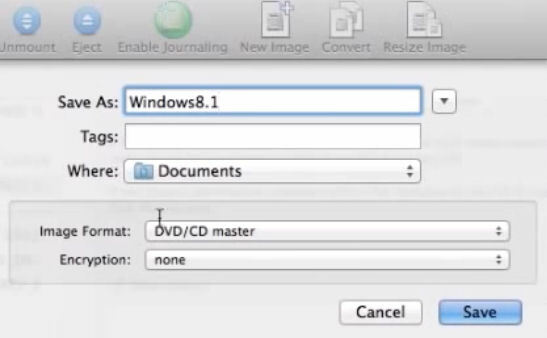 Creating an ISO file on a MAC is a two step process. The following steps, outlined in the video, will guide you through the both steps of the process. The following steps will guide you through converting the completed cdr file to an ISO file. Note: the following will require administration rights to complete. *Note: you will need to change both occurrences of [filename]. The first is the output filename, the second is the filename of the cdr file you just created. Once the process in the terminal window is complete, simply click on the ISO file in your chosen location to view the contents. This video will show you how to change the lock screen timeout on a Mac. If you have a Mac and have set a password when you leave your Mac alone for a short time it will go into sleep mode or start the screen saver. Sleep mode is designed to save battery life and will start after a very short time. When you wake your Mac you will be prompted for your password. Well you can tell your Mac how long you want this time out to be before you get prompted for your password. Some people might find it annoying to have to type their password in every few mins of non activity or they just might not need this security feature at all. 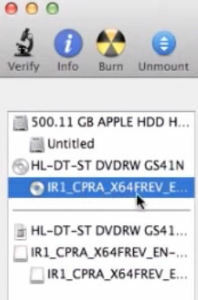 The picture below is of the Security and Privacy settings in your Mac settings.